The first thing you need to do for any trip is get your bearings, and that means more than just working out how to get from your hotel to the train station! We’ve put together some pages that will give you an introduction to the elements that have worked together to create this fascinating and intriguing city. 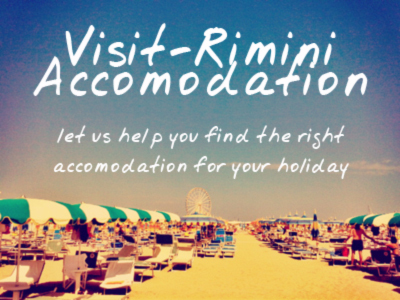 None of it essential – for a more nuts n’ bolts approach check out our practical rimini section – but the information here will help you enjoy your stay more.